Ormat Technologies is a vertically integrated company engaged in the geothermal and recovered energy power business. 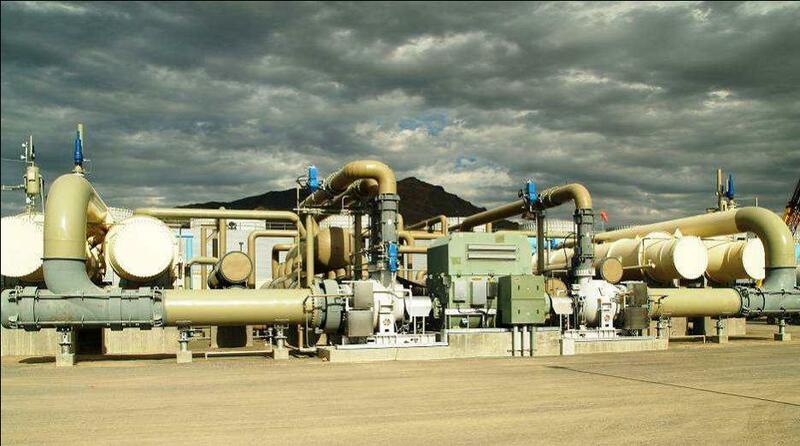 The company has over four decades of organic rankine cycle (ORC) experience and over 25 years offering proven geothermal applications. Ormat explores, develops, designs, builds, owns and operates geothermal power plants. In addition, Ormat also designs, manufactures and sells power units and other power generating equipment for geothermal and recovered energy-based electricity generation for third parties.